I will share all the information in a post very very soon, but let’s get into this one right now. Before I started blogging I never realised how many small/medium beauty brands there are out there and also those still springing up. Most people only know the big name brands like MAC, Iman, Nars, BlackUp, etc., but a few of these upcoming businesses should also be patronised. I find that with such businesses, they haven’t got a wide variety of products and shades to choose from, but they do bring something unique to the market place. Taos Cosmetics is one of such businesses. It’s run and owned by a lovely lady called Vanessa. She reached out to me in September introducing her brand and about a month after sent me some of the products to try out. It’s a fairly new brand and she’s decided to start off with versatile products like lipsticks, lipglosses, eyeshadows, bronzers and blushes. I was particularly taken by the eyeshadows I was sent. The packaging in their cardboard boxes is quite similar to MAC’s but that’s where the similarities, in terms of packaging, end. The lid is a screw cap, which is nothing like MAC’s. 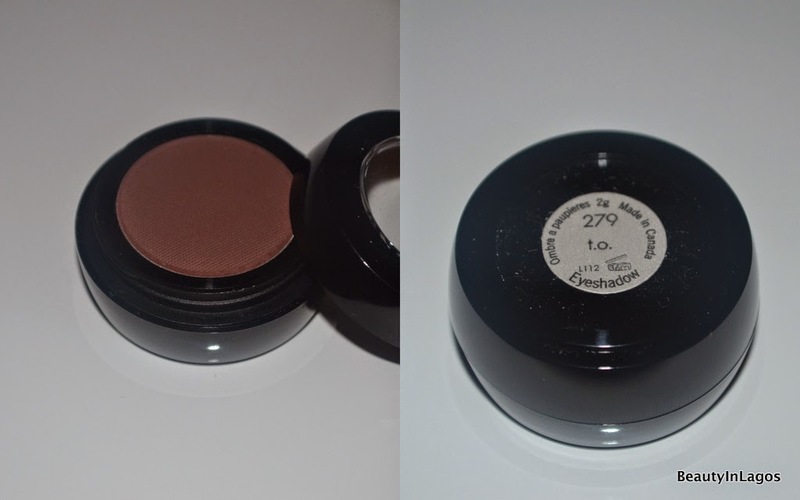 This shade is a nice frost-finish bronze, that blends beautifully and does not crease. (NB: I always use a primer/base on my eyes before I apply my shadows. 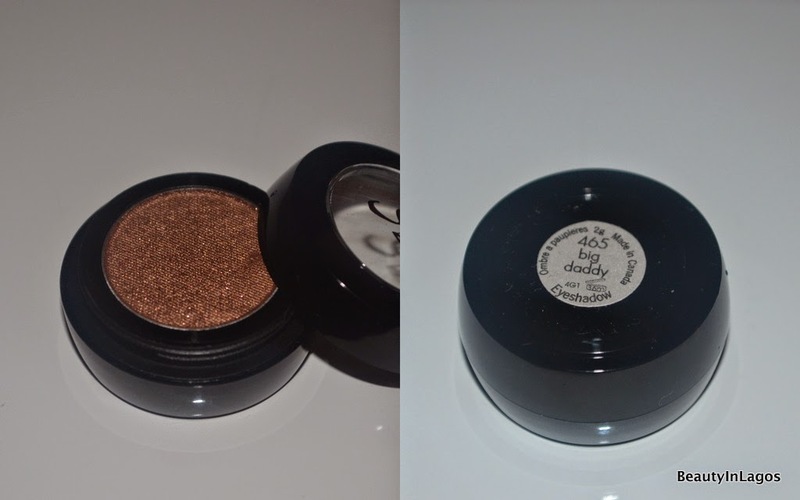 I never review shadows without a base because I naturally hardly ever wear one without. So I honestly will not be able to tell how a shadow reacts without a base, and I don’t know why you won’t apply a base before your eyeshadow -__-) ). A grey-black with duo-chrome gold specks that just blend in beautifully when applied. This is not as pigmented as I expected from looking at it in the tub. But nonetheless, its a lovely dark grey that can be used as a transition colour for a black smokey eye. This was my favourite shadow. You know how typically you need at least two colours to create a smokey eye? I found that I could use just this to create a similar effect. It’s perfect for those lazy mornings (which is EVERY weekday morning for me) where you want some colour on your lids with some depth, but can’t be bothered to get 3 shades going in. I use a flat brush and pat this all over my mobile lid and into the crease a little, then use a clean fluffy brush to blend out the crease. 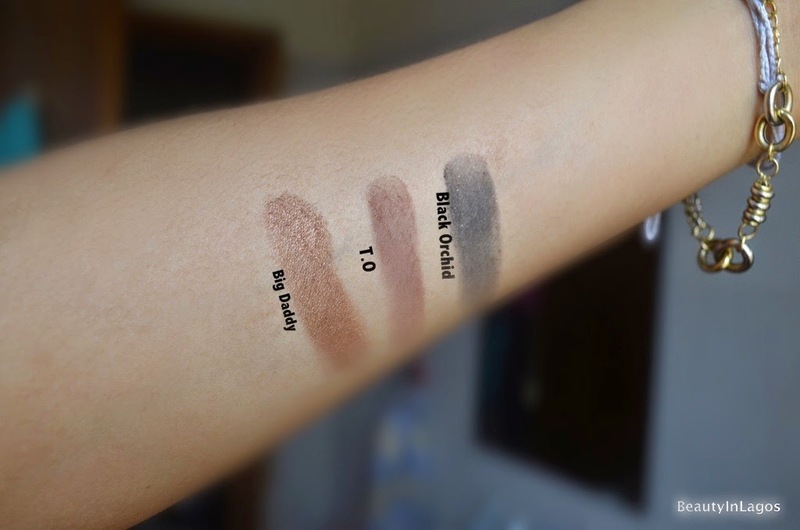 Instant soft smokey eye! This is a medium choclate-brown shade (no red undertones here) and will work as a great transition colour for dark skin tones. I will warn you, these shadows are quite powdery so there is a bit of fall out from these. 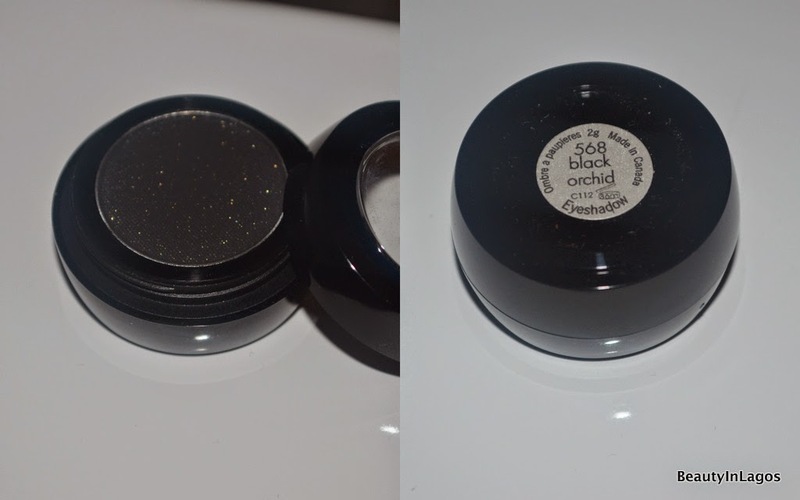 So use some shadow shields when working with these, or work on your eyes before your base; which is what I do. i recently discovered your blog and in a bid to go through all the articles you have posted so far it took me 3 day sighs but it was worth every of my time. Will keep intouch on ur blog and probably ff on twitter xoxo. Wow interesting am going to try it. Thanks for letting the cat out of the bag. Hi … I'm a bit confused .. There are about 3 makeup brands that look exactly like this in terms of packaging and item codes or names. Bolwin, Tint and now Tao cosmetics. Google them and let me know what u think pls .GReat review too. Products look good! Hows the staying power of the lipgloss?